It's been about five years since we last played as Agent 47. The agency was disbursing, and attempting to eliminate agents and handlers, but 47 and Diana Burnwood we're able to lay low. It turns out that Diana caused some harm and attention in her exit, which prompts the newly built agency to reach out to 47 and give him his returning contract to eliminate Diana. From there, things turn out to be more complicated, and 47 finds himself in the guardian role of a mysterious girl named Victoria and once again on the run from the Agency. 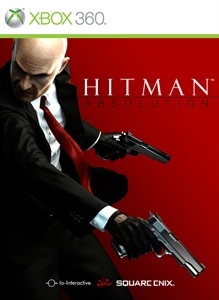 Hitman Absolution is a great title and addition to the franchise, but its missing some important elements of the freedom and gameplay that made the previous titles so fun and well known to fans. The structure of the campaign in Absolution features a mix of classic gameplay, and new elements for this title. Some missions have you trying to avoid detection with set-piece escape sequences, and others are more familiar with players tasked with eliminating certain characters in any way they see fit. 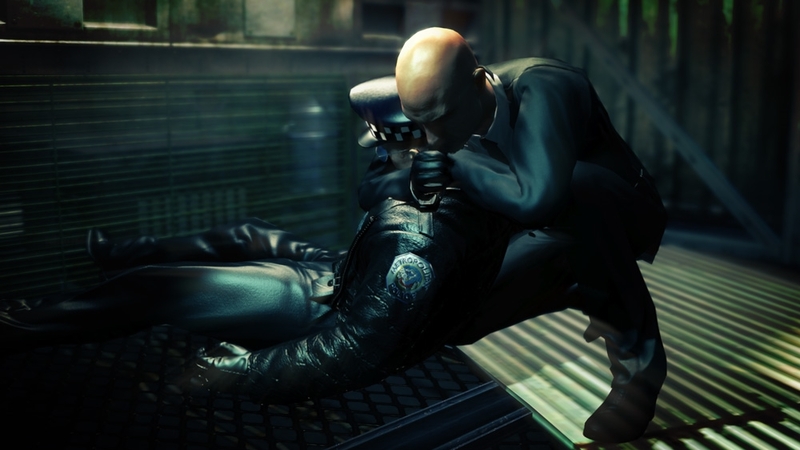 Story and cinematics are a bigger element to Absolution, with specific reasons and motivations behind Agent 47's actions. There are main antagonists who seek to find Victoria, and a small number of allies that aid 47 in exchange for his deadly skills. Disguises in this game are just as important in past titles, but the system has changed which will change how you traverse the environment. Wandering an area as a police officer will grant you access to restricted areas, but other officers will become suspicious of you based on your distance from them and your behavior. This is more realistic, but even if you just walk by them, they will become suspicious and attempt to confront you. To counter this you can use instinct, the game's new mechanic that helps you spot threats and pathways of people, as well as performing actions that help you blend in around others. Disguises are a plenty but no matter how you dress, the person of that same outfit will automatically become suspicious of you. If you dress as a chef, other chefs will confront you. Dress as a plumber, and you'll get the same reaction. It's a bit weird and frustrating, especially when you need to get to certain areas, but are constantly being approached by people who apparently know you're not supposed to be there. The campaign lasts about 15+ hours, with plenty of reasons to go back and try on different difficulties, and to complete challenges and improve your rating. The system that rates you in the title accounts for stealth, precision, kills, and tactics. Killing a non-target will cost you points, but hiding bodies will gain you more. It's a bit weird that the game takes points away for taking out guards, but by the end of a mission, you're usually able to gain back more positive points for the sections in the game. Leaderboards and friend scores are there too in campaign, so you can always see how your score stacks against friends. While the campaign is great and tells an interesting story, I found myself playing more of contracts after I initially completed the game. In contracts, you're able to play a mission and given new targets to take out that are already in the level. On any given day you can find hundreds of new contracts, with different goals you must meet to take out the targets. The best part is that the creator of a contract must play it first and prove that the contract is possible to complete. When in the create mode, you're allowed to mark up to three different targets, and based on your speed, weapons, and disguise, you can lay down rules that others must follow if they want to earn money off of your contract. You're also able to give a title and description for your contract, which can be pretty funny. One contract had me eliminating three targets with a plunger because "they didn't wash their hands before returning to work". That was part of the actual description of the contract. 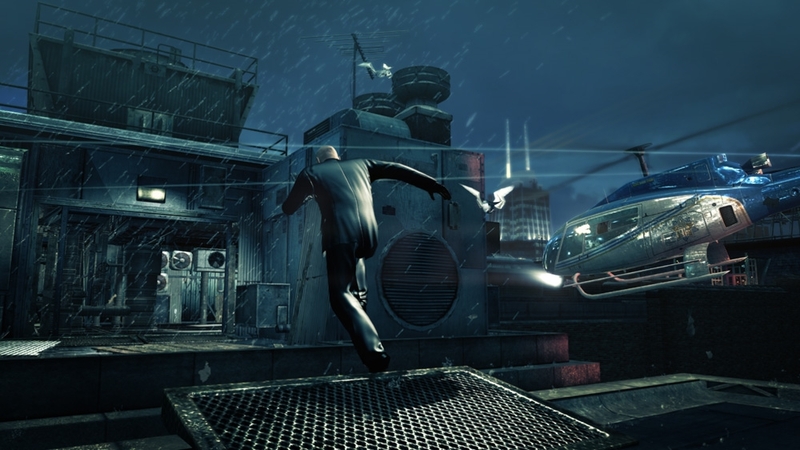 With different people, weapons, and disguises to use, contracts gives players a great reason to keep Hitman Absolution in their console of choice after the campaign has been completed. This is the best looking looking Hitman title yet and the first proper release for this Gen of consoles, but the gameplay changes may hurt its legacy and experience Hitman players. 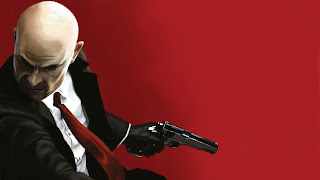 It's not one that makes the game a simple action/adventure title with Agent 47, but it just doesn't play like the other games that made it so great. The levels with freedom are a ton of fun, but they aren't as many as fans would want in this game. Contracts makes up for it though, and the mode will always have new contracts to play. Absolution is still worth picking up, and the positives about the game do enough to outweigh the negatives. "Wear the suit of the ultimate assassin, you have the ability to blend into plain sight, kill with your bare hands and fashion a weapon from almost anything. 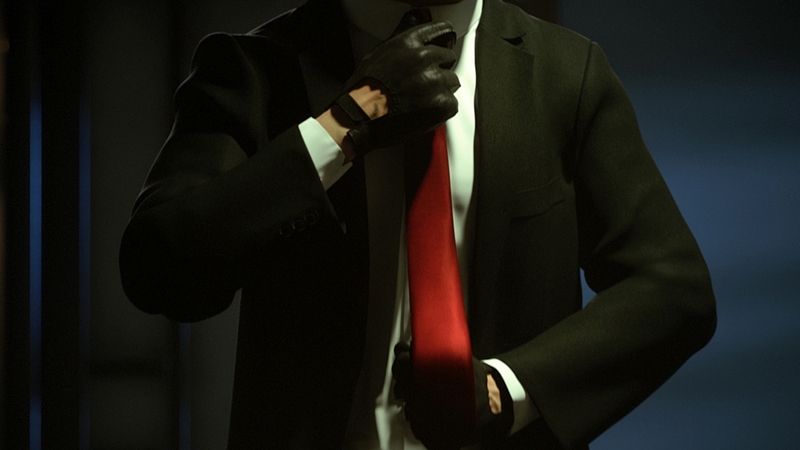 You are Agent 47, the world's deadliest assassin."